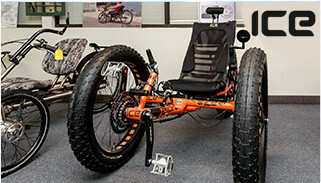 For thrill-seekers of all ages, our collection of trikes is revolutionizing the way that riders all over the world are hitting the trails. 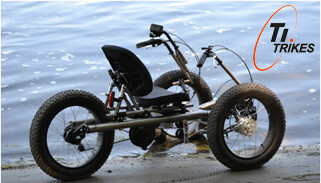 The best way to get the full trike or e-bike experience is with a test ride. 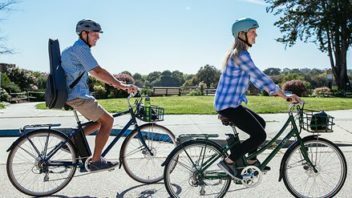 We’ll walk you through all the basics on pedaling, turning, shifting gears, and braking to make you feel right at home. that are helping people of all ages rediscover the joys of cycling. 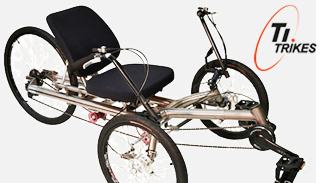 Iron Horse Trike & E-Bike is dedicated to providing trikes and e-bikes that maximize a cyclist’s mobility, independence and fun. 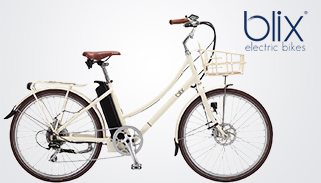 We offer an extensive selection of trikes and e-bikes to test drive, rent or purchase. 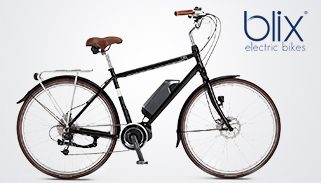 Our dedicated team of experts will fit you for the cycle to best suit your needs. Our trail-side shop is in bicycle friendly Simsbury, Connecticut and is located alongside the beautiful Farmington Canal Heritage Trail, allowing for easy off-road test-ride access. READY TO SEE WHAT EVERYONE’S RAVING ABOUT? After a motorcycle accident and three years of therapy I wanted to get back to riding a bicycle for exercise. I went to many shops and clinics and was unable to ride. 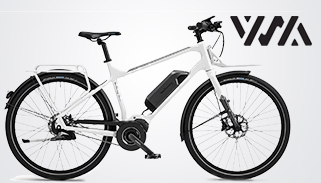 I almost gave up on riding and then found out about Iron Horse Trike and Ebike. 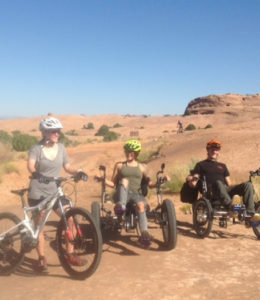 They had me riding in twenty minutes with Adaptive equipment that met my needs. 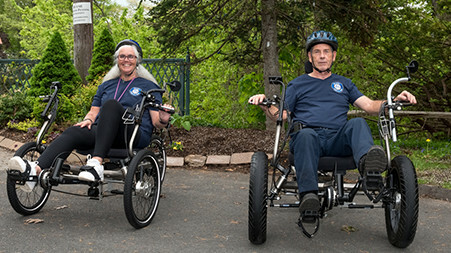 I rode a Ti Trike Power Assist with one of the owners for eight miles first time out and loved it. This is a top notch company. 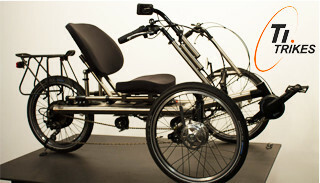 Nobody makes a trike with the adjustability that they have. 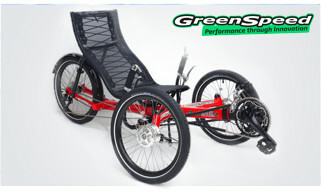 I had almost given up on finding a recumbent trike that would work for me. I had traveled hundreds of miles and spent endless hours on the internet. I’m so glad I found your company. Not only did I get a trike that works, it was a lot less money then many off the shelf trikes out there. The after sale support is the best also. Great people to work with, go the extra mile for you. 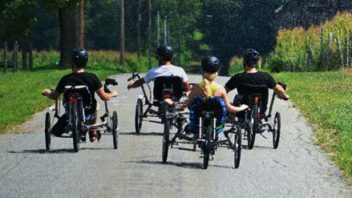 Iron Horse Trike & E-Bike was founded on the belief that almost everyone can enjoy the many benefits of e-bikes and trikes. We're dedicated to helping you get your mobility back so you can get some fun and adventure back into your life. Copyright © 2018 Iron Horse Trike & E-Bike. All Rights Reserved.